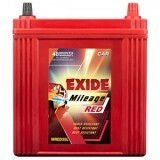 2,449 EMI starts from Rs 833 ? 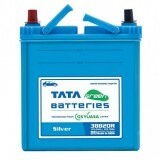 These batteries have been made with the largest cell welds. 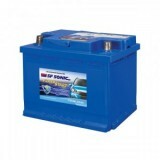 Thus, there is high cranking power. 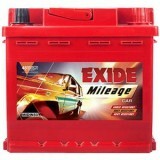 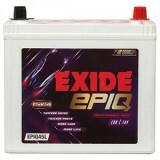 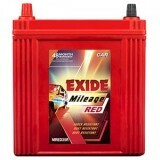 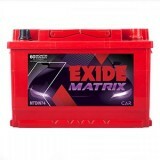 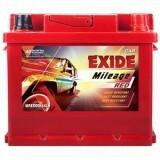 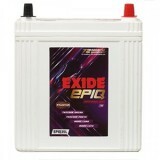 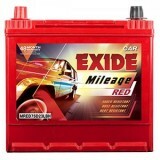 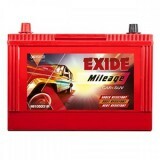 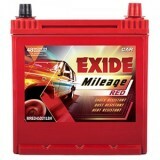 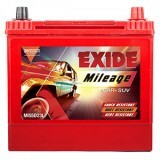 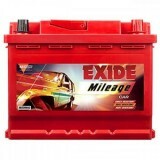 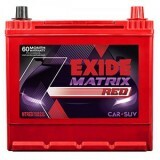 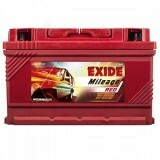 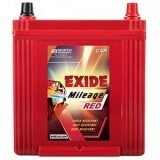 This means that your car can start in the extreme temperatures. 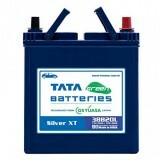 Also, there is a coating of the Silven X alloy. 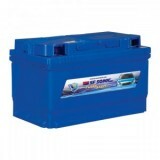 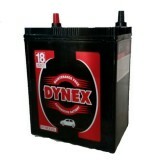 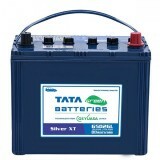 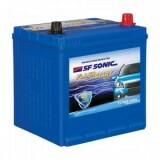 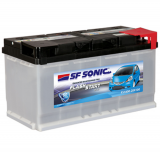 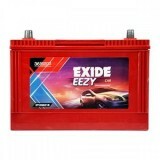 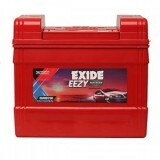 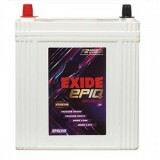 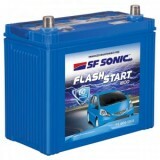 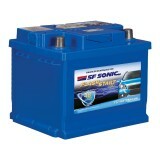 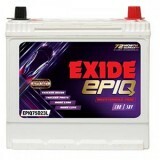 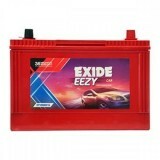 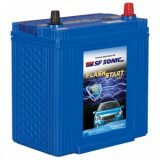 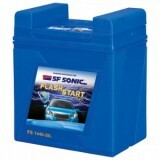 Plus, the battery has an efficient heat technology that ensures a long life for the batteries. Low corrosion rate is also its speciality. 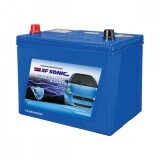 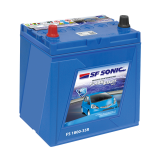 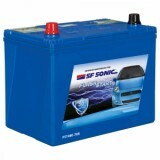 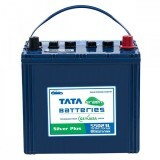 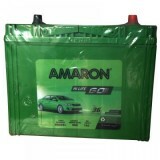 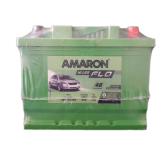 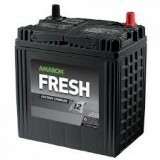 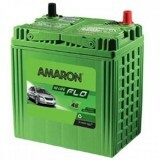 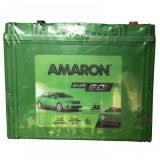 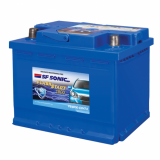 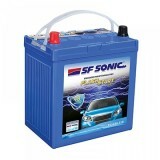 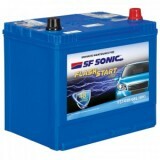 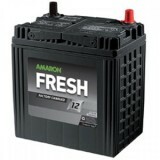 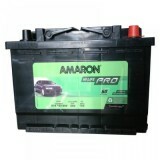 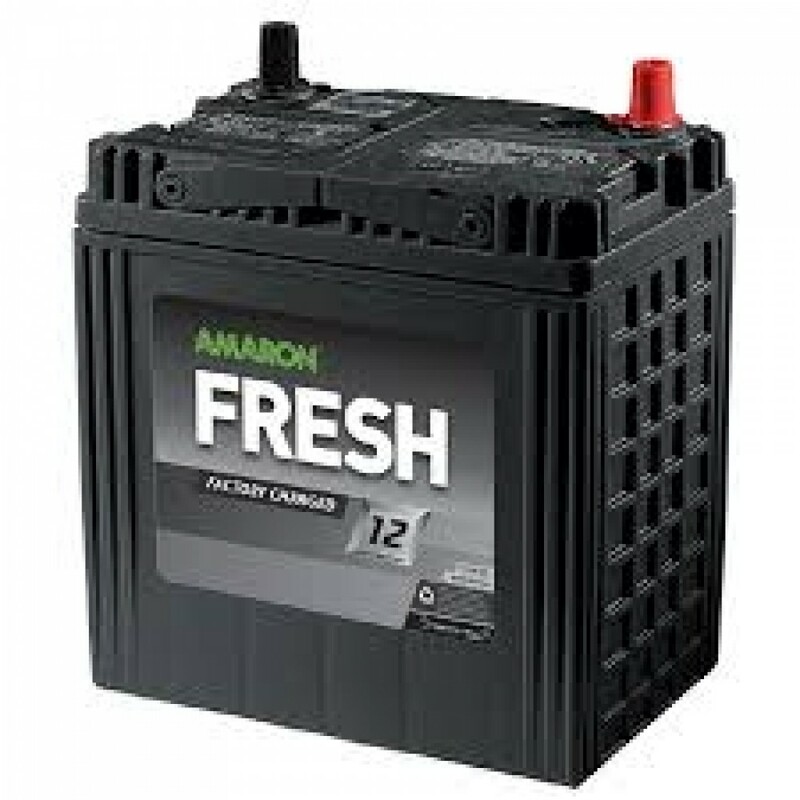 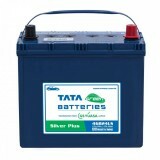 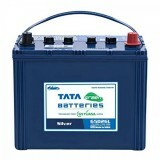 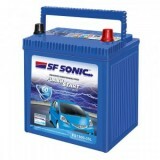 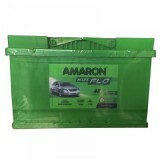 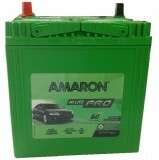 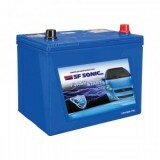 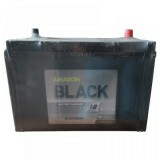 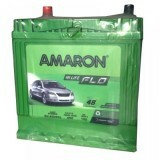 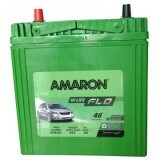 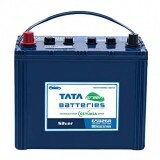 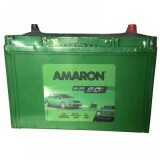 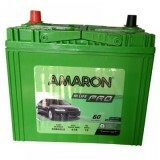 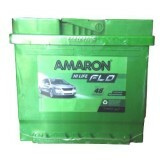 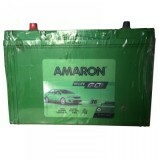 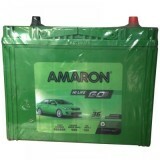 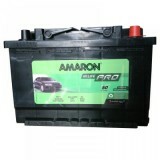 The Amaron AAM-FR-0FR400LMF batteries are well suited for the extreme Indian weather conditions and roads. These batteries need zero maintenance. 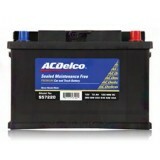 Thus, they save on a lot for you. 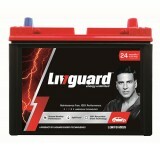 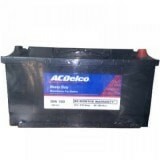 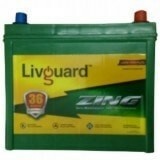 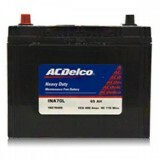 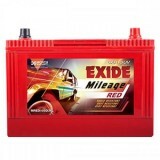 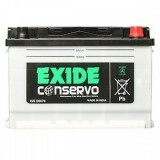 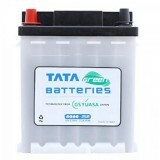 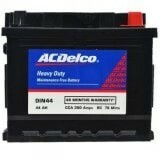 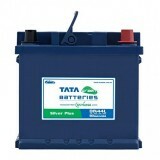 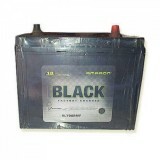 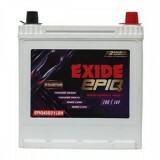 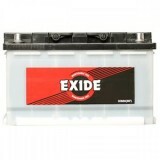 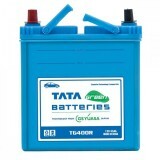 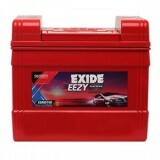 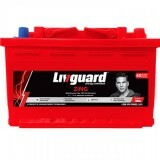 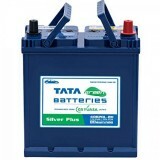 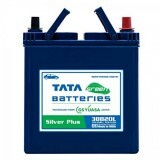 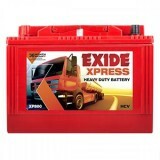 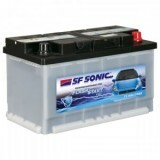 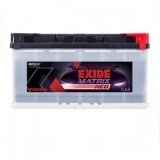 Lastly, these batteries are durable and long lasting. 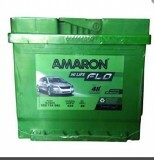 It is highly robust and durable and lasts long.